Lighting can be used to create various effects, from dramatic and theatrical to warm and cosy. Whatever the desired outcome, the aim is to strike a balance between light and shade, with emphasis placed on complementing the existing design. 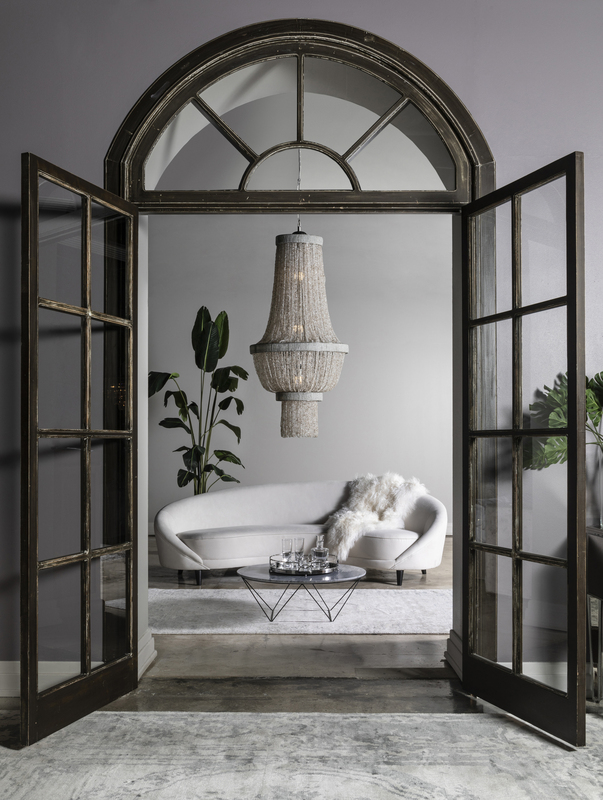 Good lighting will enhance the look of your furniture, textiles, and accessories. When choosing lighting, it is important to remember that dark colours absorb the light and pale colours reflect it. So a space with dark walls will require more lights and vice versa. 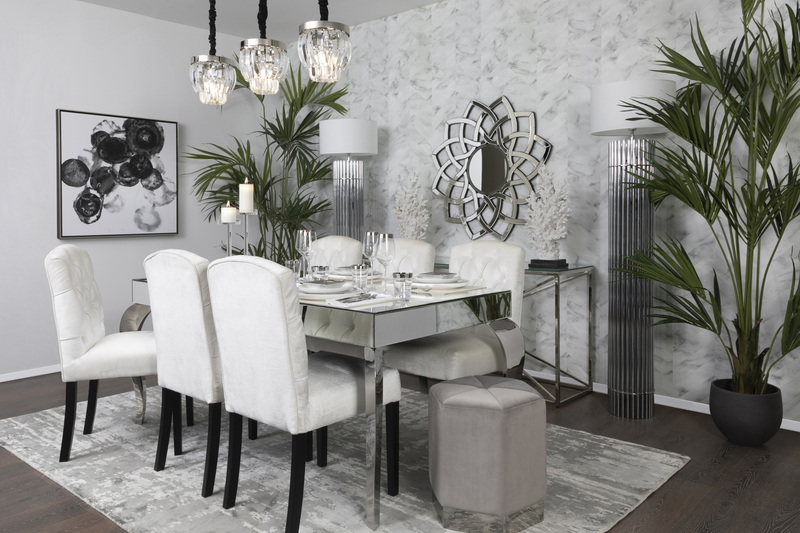 Produce that ‘WOW’ factor by opting for a chic chandelier over the dining table or create pools of light with a couple of delicate pendant lamps hung low for a more intimate effect - the options are endless. 1. Function first, then fashion. A good light setting is really important to create the right atmosphere and feeling of comfort, but functionality, as well as flexibility, should be considered before making a final choice. Whether you need direct light for reading, ceiling lights for cleaning, under-cabinet lighting in the kitchen, directional spotlights to highlight wall paintings or dimmed table lamps for a cosy atmosphere, once you have identified the purpose, it is much easier to choose the product. In general, depending on the size of your room (of course), it’s a good idea to think of five light sources. 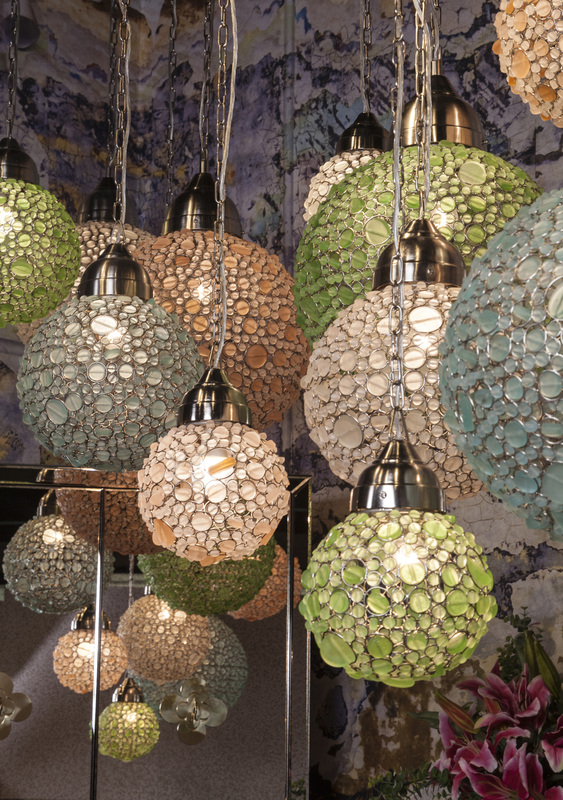 THE One has a wide range of exciting lighting options available in various sizes and styles, from unusual uplights, round shaped pendant lamps and chic chandeliers to retro table lamps made from plexiglass, Moroccan-inspired lanterns, funky floor lamps and more. 3. Go light, not bright and green. One common mistake people make is using light bulbs with too high a wattage, creating harsh light that is not pleasing to the eye. When purchasing new light bulbs try and make the switch to new energy saving ones – it is where everyone is going or should be going! 4. Have fun and be experimental. 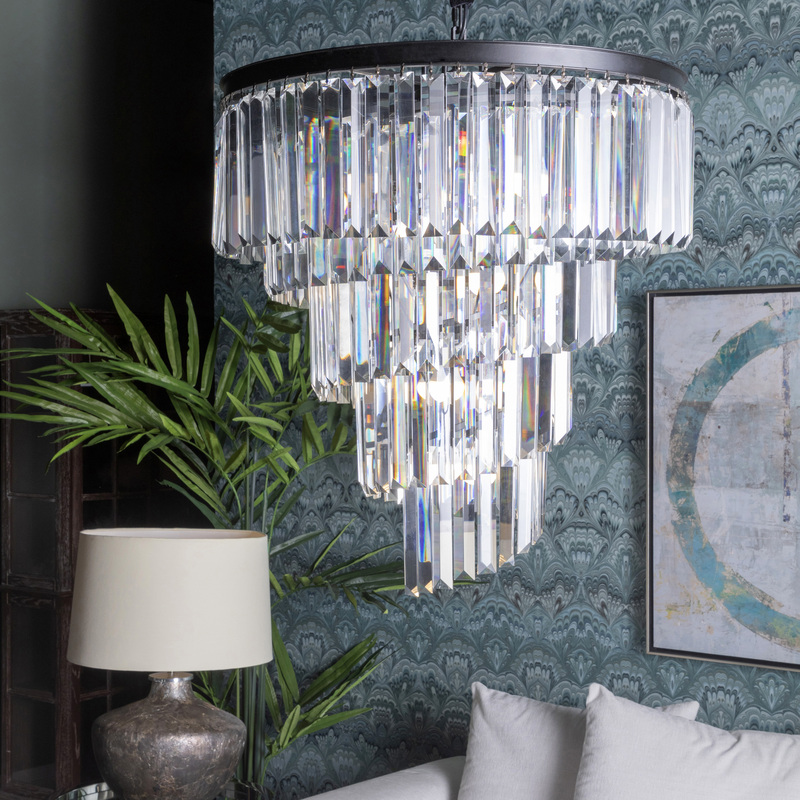 Bring life into your home by experimenting with moving uplights, installing downlights in glass cabinets and introducing ornate decorative lamps. Also, a dimmer switch is a wonderful invention to play with; you can choose to go comfy and informal or flood the room with light if you need something more functional. It can alter the mood in a room in a second.